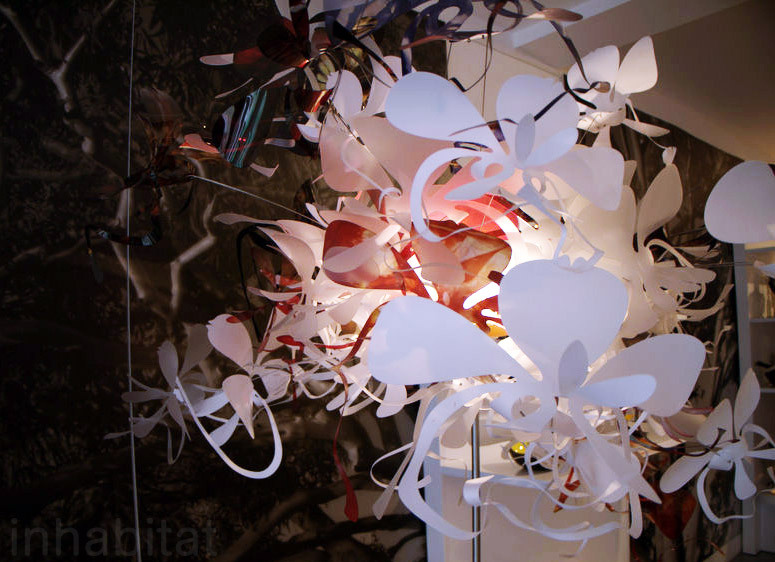 The 2010 <a href="https://inhabitat.com/london-design-week/">London Design Festival</a> is currently in full effect, and one of our favorite exhibitions thus far is <a href="http://www.londondesignfestival.com/events/matilda">MATILDA</a>, which brought together 13 of Australia’s brightest emerging designers in the city's chic Shoreditch Design Triangle. 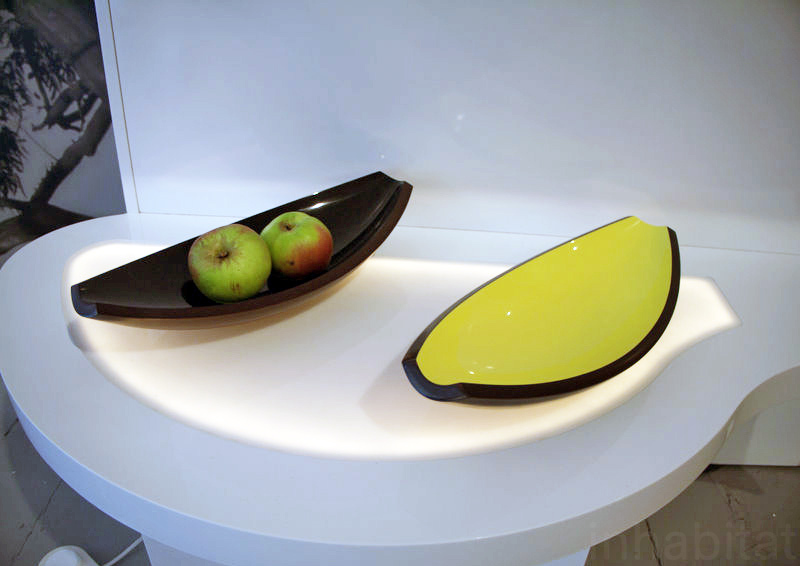 The showcase stands out for its fresh eye-popping colors and range of <a href="https://inhabitat.com/materials/">materials</a>, from sleek recycled plastics to sustainably derived hemp and linen textiles. This event marks the London debut of many of these designers, and it's an opportunity for them to show off their uniquely Australian combination of indigenous tradition and modern flair. Read on for our favorite finds from the show! 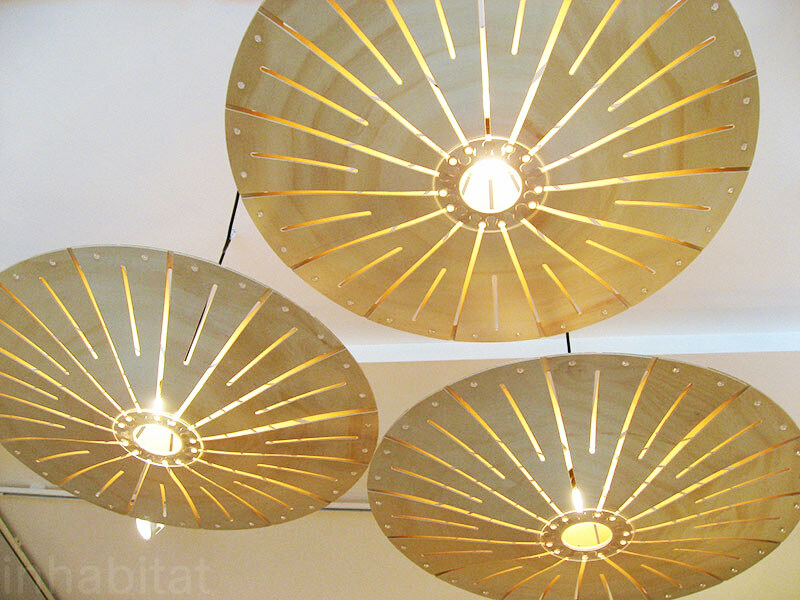 <a href="http://www.steendyk.com/">Brian Steendyk</a>’s Yhi 720 bamboo pendant lamps use 18 watt compact fluorescent light bulbs, are 100% recyclable, and are flat-packed to minimize their environmental impact. 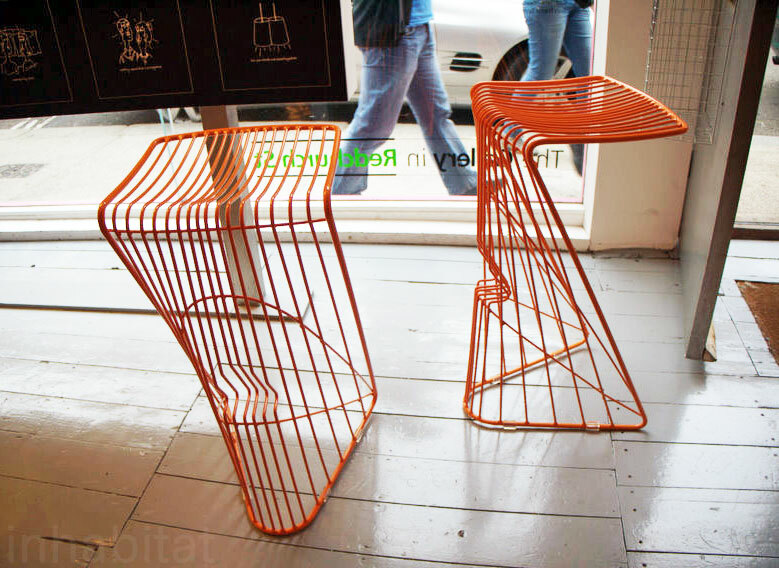 These stackable dove stools by <a href="http://www.steendyk.com/">Brian Steendyk</a> are a convenient way to introduce dynamic design to your home. Their space-saving forms are inspired by the flight of a dove. 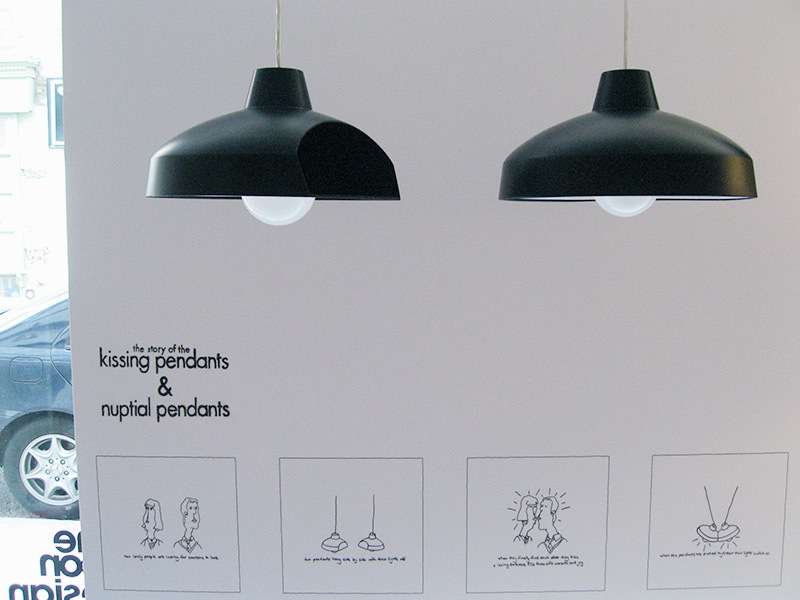 <a href="http://www.trentjansen.com/">Trent Jansen</a>’s Kissing Pendants remain off when the fixtures hang separately. 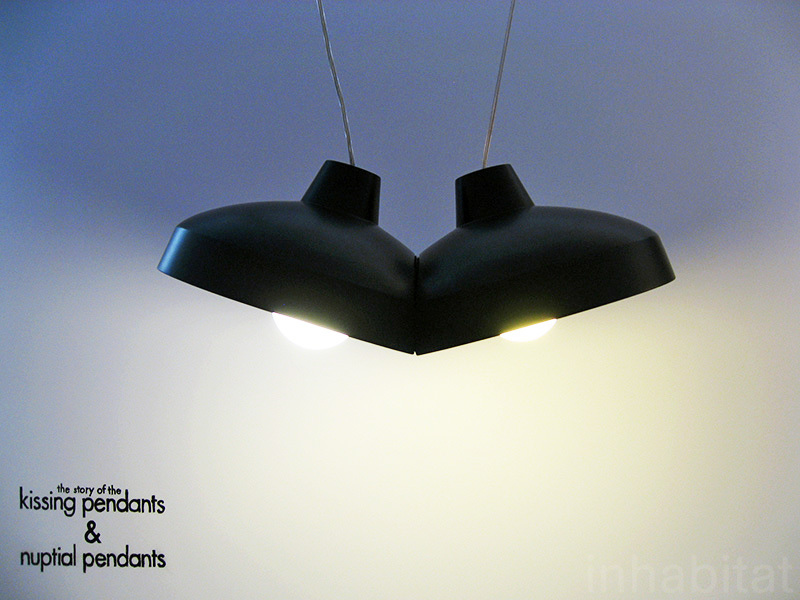 When the Kissing Pendants are nudged together, a magnetic reed switch turns both lights on simultaneously. 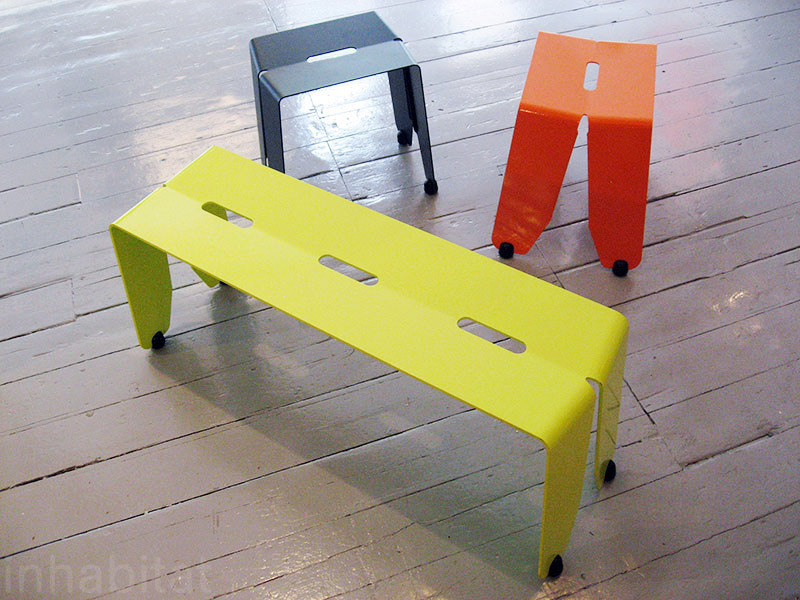 <a href="http://www.luxxbox.com/">Luxxbox</a>'s Brainwash Bench is formed from a single piece of steel. <a href="http://www.husque.com/">Husque</a> crafts their range of organically-shaped dishes from recycled Australian macadamia nutshells. 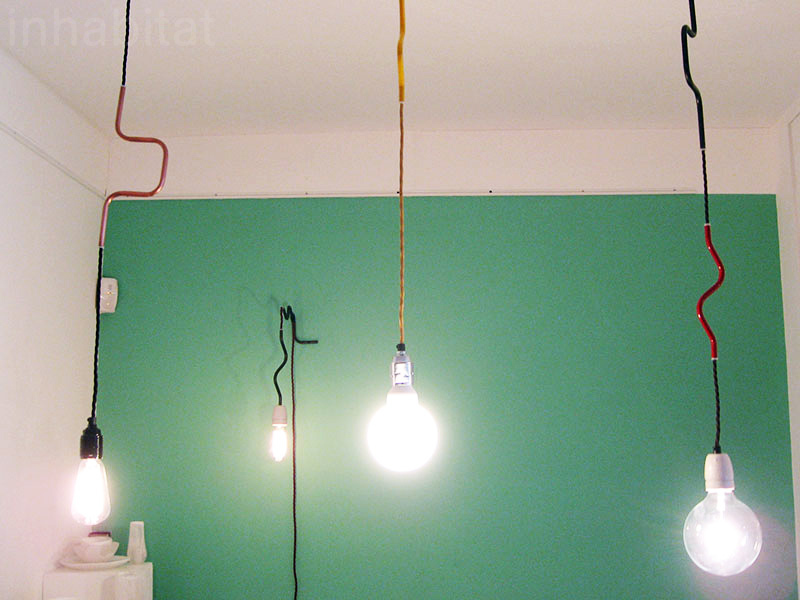 <a href="http://www.volkerhaug.com/">Volker Haug</a>'s Cable Jewellry lights are inspired by mix-and-match pieces found in salvage yards. <a href="http://www.volkerhaug.com/">Volker Haug</a>'s Antler Range is composed of individually cast porcelain components with brown or white glaze and custom-etched candles. 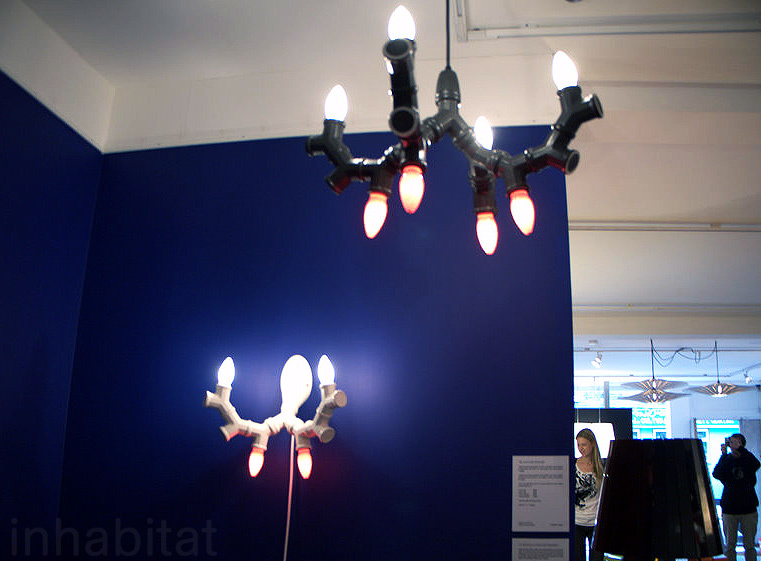 The design is inspired by double adapters and reindeer. 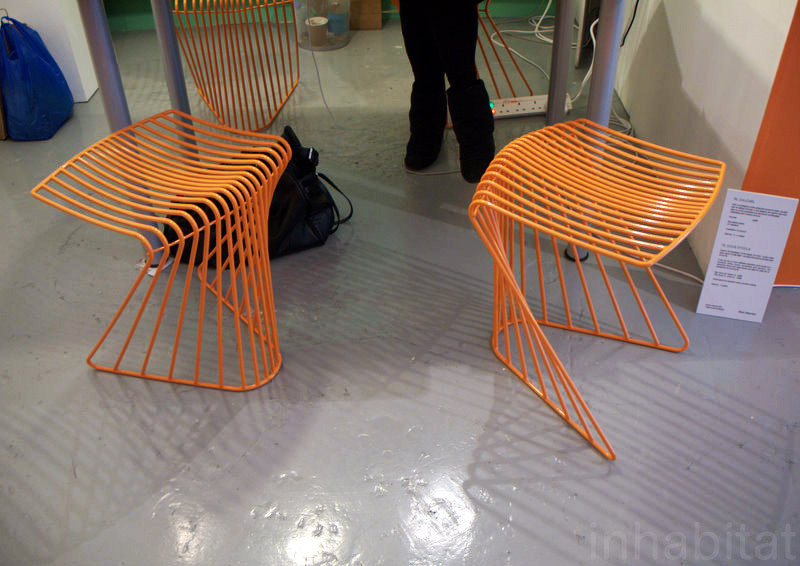 Another shot of <a href="http://www.steendyk.com/">Brian Steendyk</a>'s stackable Dove Stools. 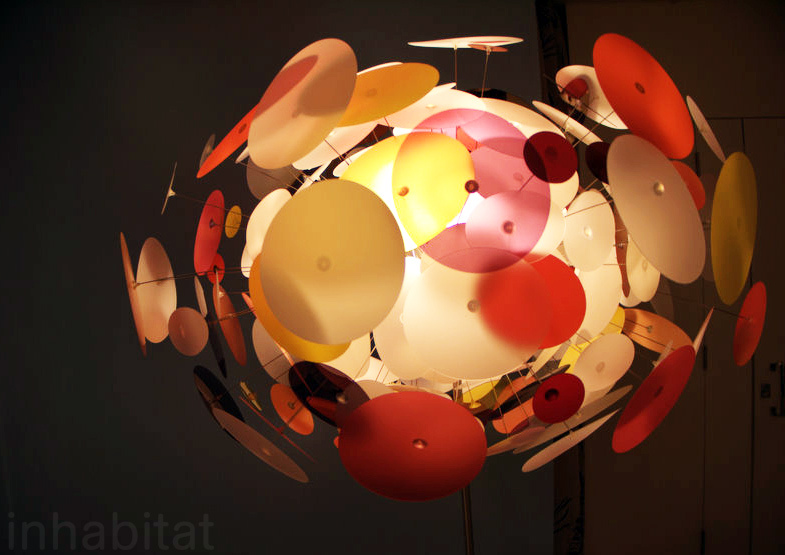 <a href="http://www.marcpascal.com/">Marc Pascal</a>'s Xploff Lamp captures the explosive impact of the big bang. 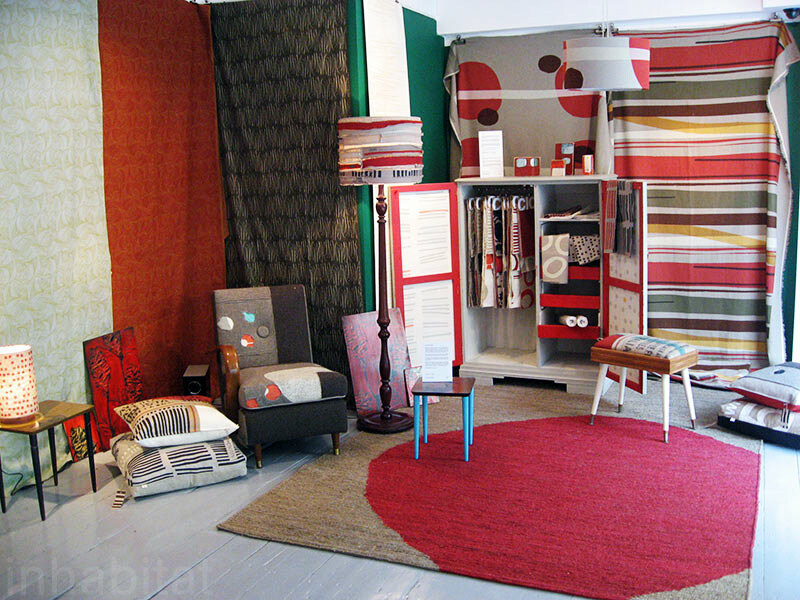 <a href="http://www.clothfabric.com/about.html">Cloth</a>'s corner installation showcased up-cycled furniture, hand-printed textiles and a hemp utility rug. 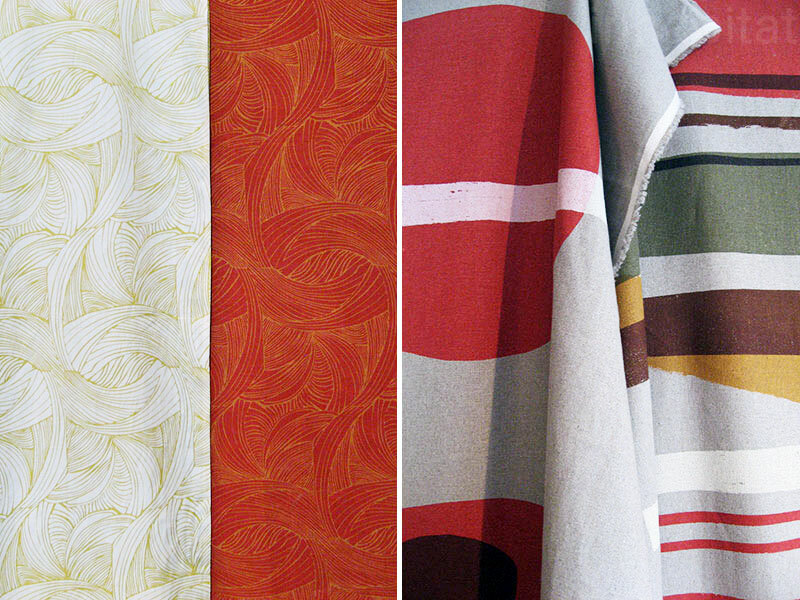 <a href="http://www.clothfabric.com/about.html">Cloth</a>'s hand-printed fabrics use water-based, non-toxic inks and dyes. 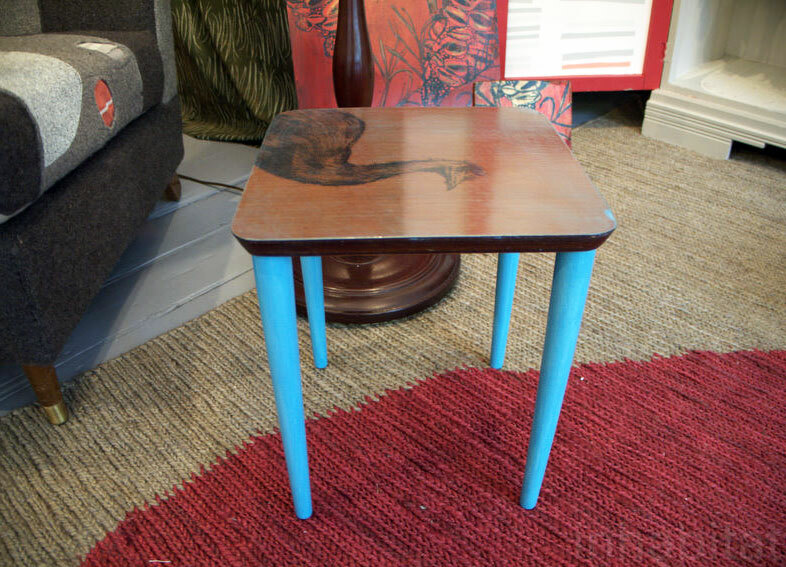 <a href="http://www.clothfabric.com/about.html">Cloth</a> customizes furniture using an array of unique fabrics. These textiles are salvaged off-cuts or found materials. Cloth utilises resources found at hand, and their pieces are often limited edition or entirely unique. 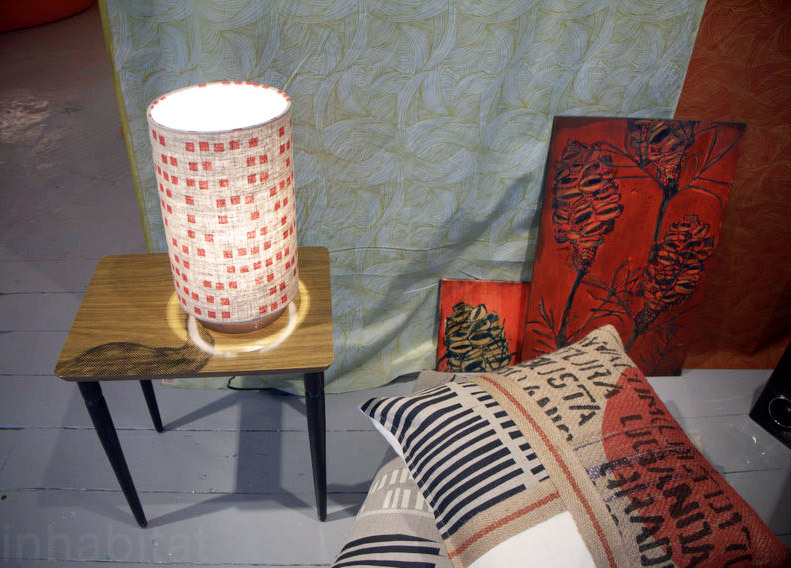 Shown here is a series of cushions and a lamp shade. 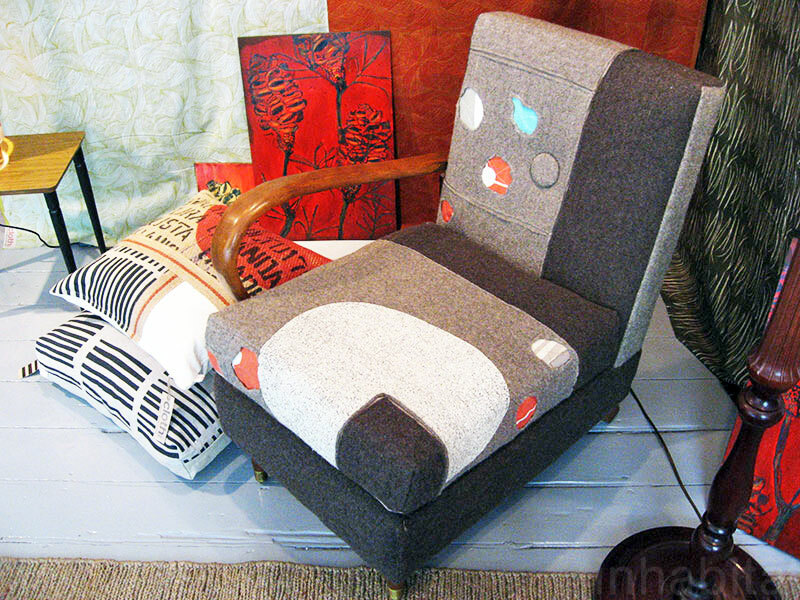 <a href="http://www.clothfabric.com/about.html">Julie Paterson</a> (Cloth) finds abandoned furniture in the Australian Outback and up-cycles it into one-of-a-kind custom-upholstered creations such as the One Armed Farm Chair. <a href="http://www.clothfabric.com/about.html">Cloth</a> utilizes many found materials, and often their pieces are limited edition or entirely unique. 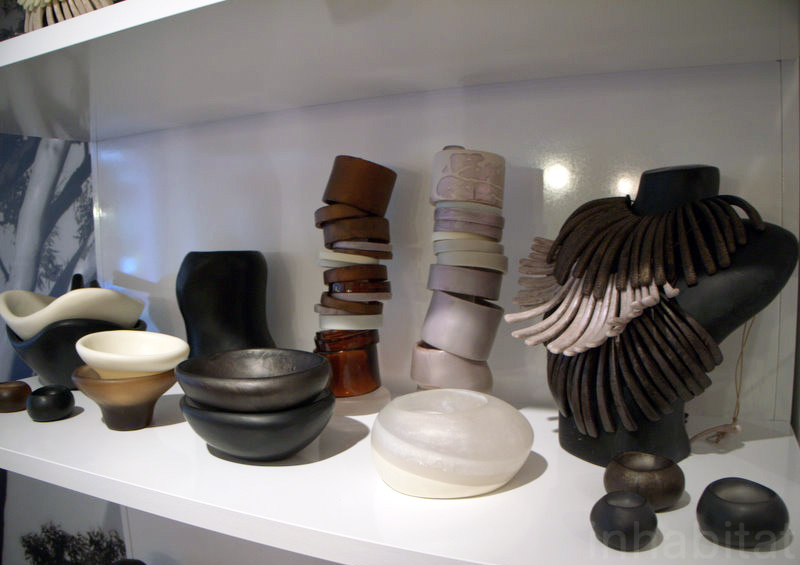 <a href="http://www.dinosaurdesigns.com.au/">Dinosaur Designs</a>' range of products are inspired by the shape and texture of bones. Henry Moore's natural sculptures have also influenced these pieces. <a href="http://www.marcpascal.com/">Marc Pascal</a>'s Orchid Light Shade is a beautiful bouquet created from hand-dyed pieces. 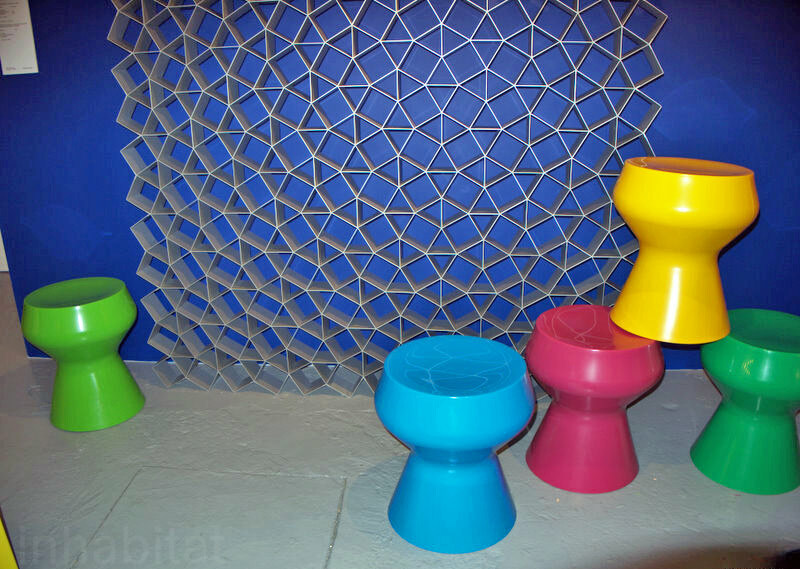 <a href="http://www.korbanflaubert.com.au/">Korban Flaubert</a> designed this decorative honeycomb screen and these stools inspired by plant growth and the behavior of liquids. 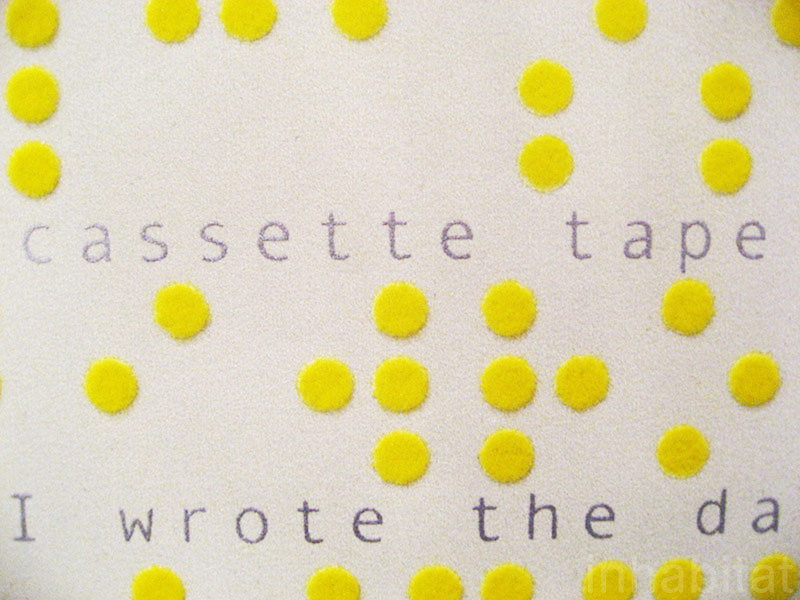 <a href="http://www.ilias.com.au/">Ilias Fotopoulos</a>’ Braille Project wallpaper uses flocked braille dots to create an interactive experience for the visually impaired as they walk along reading the wall’s story, while others stand back to view the graphic patterns. 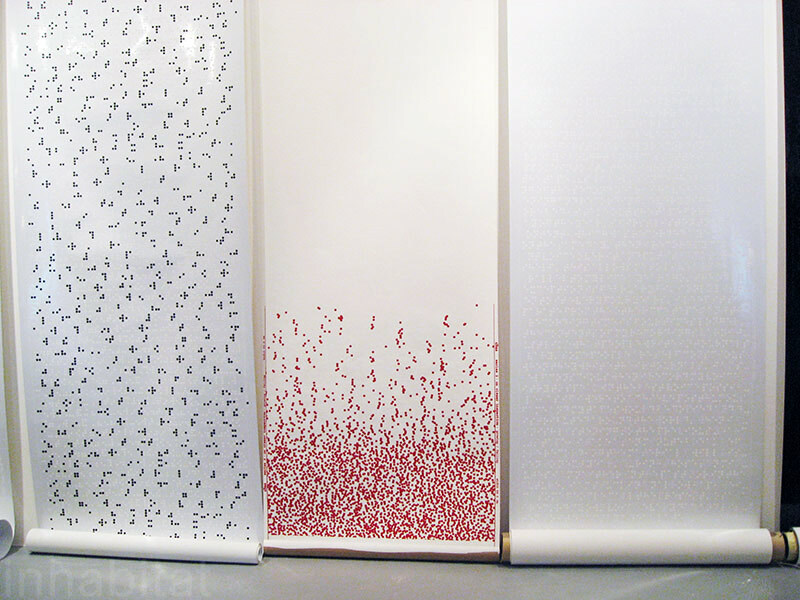 A detailed shot of <a href="http://www.ilias.com.au/">Ilias</a>' wallpaper. 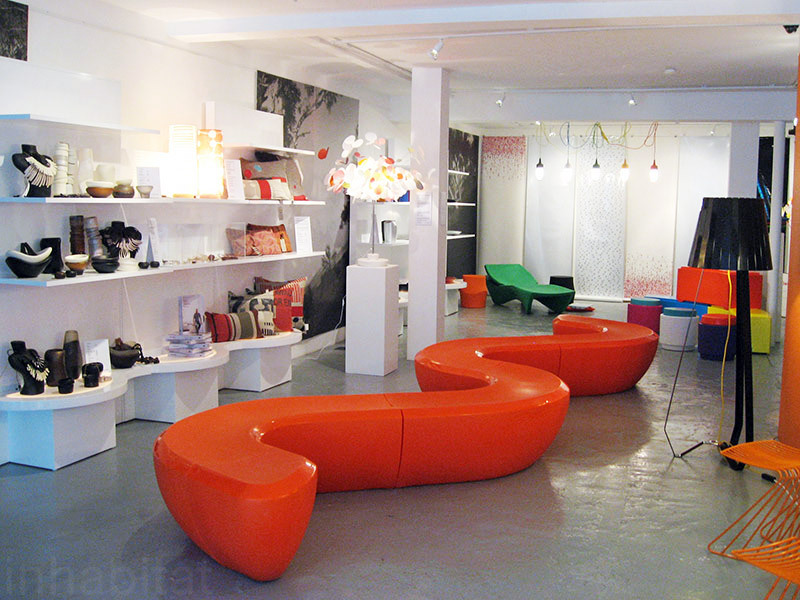 The 2010 London Design Festival is currently in full effect, and one of our favorite exhibitions thus far is MATILDA, which brought together 13 of Australia’s brightest emerging designers in the city's chic Shoreditch Design Triangle. The showcase stands out for its fresh eye-popping colors and range of materials, from sleek recycled plastics to sustainably derived hemp and linen textiles. This event marks the London debut of many of these designers, and it's an opportunity for them to show off their uniquely Australian combination of indigenous tradition and modern flair. Read on for our favorite finds from the show!